Any good folk festival worth its sea salt will have rooms and spaces where people can sing and jam along without the complications of a PA and performers to be booked 'officially'. A place where anybody can join in. Firstly, Station 'Tophouse' in Church Street and the home to Filey Folk Night (first Wednesdays of every month) , the beer garden with a MARQUEE and front dining areas (away from the concert stage), are perfect for a little session or 3 ! Secondly, at the Belle Vue Hotel, as you walk through the front door, immediately turn right and you will fall down a staircase and then you are in ! Thirdly, Cobblers Arms in Union Street, has a small, cosy little back room. Recently just discovered, a packed little session was had by all in 2018. 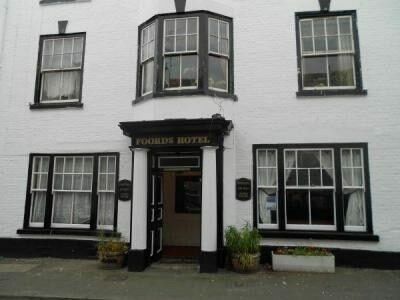 And last but not least, one of the jewels in Filey Folk Festival's crown, the Foord's Hotel in Queen Street. The "whisky room" as it is now known is at the front of the pub as you walk in from the Queen Street entrance (first room on your right). The whisky room will occasionally feature a FREE mini 'house' concert. Details of which are below. 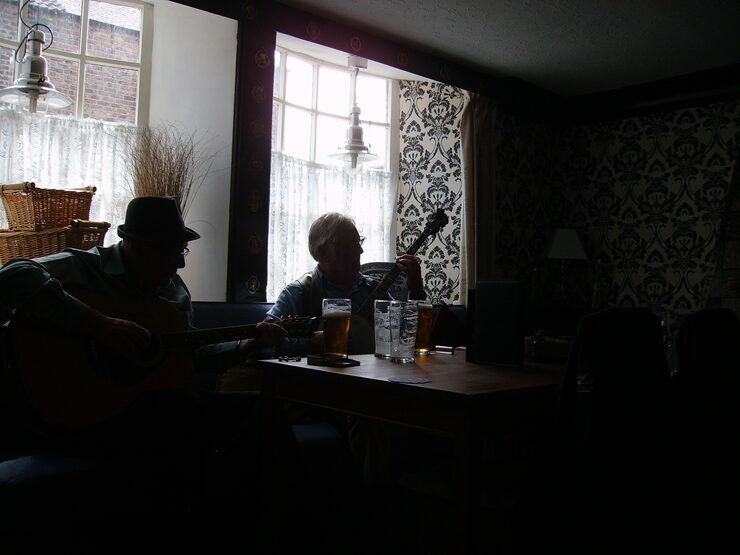 The Foords Hotel 'Whisky' room will on occasion, feature a more traditional folk act for a mini 'house' concert. 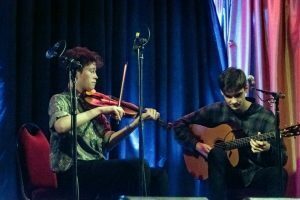 2019 will feature OWEN SPAFFORD (violin) & LOUIS CAMPBELL (guitar) for a reel or two and tunes at 2pm on SUNDAY 5th MAY 2019. 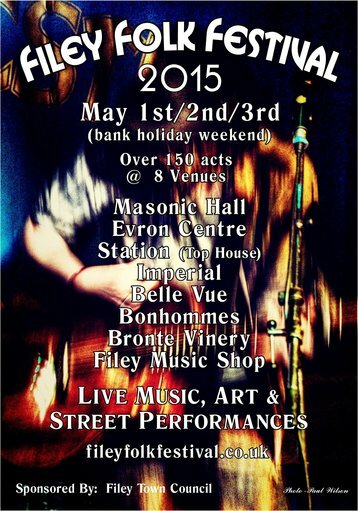 Entry, of course is FREE, and normal service of the sessions & singarounds will continue at 3pm ! Join in the festive fun by performing in the open mics (you don't have to be a pre-booked performer - just turn up). These take place at Belle Vue Hotel (12 midnight to 2am Fri, Sat, Sun) and Bonhommes Bar (12.30pm -2.45pm Sun) over the festival weekend.